Halesowen BoardGamers is a UK Boardgaming group based (unsurprisingly) in Halesowen, West Midlands. 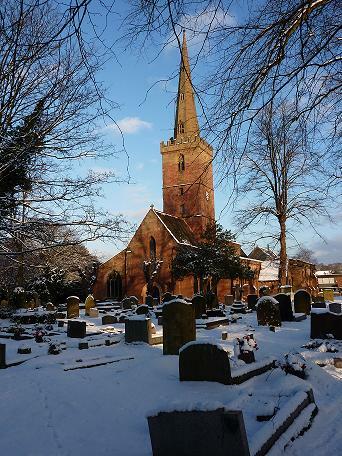 The town is located in the metropolitan borough of Dudley and lies about 8 miles west of Birmingham City Centre. We meet on Wednesday evenings from 7:30 in a room upstairs at the Stag & Three Horseshoes pub on the A458 at the top of Mucklow Hill. Additionally we occasionally arrange special sessions, often on Saturdays to play particular longer games that can't be fitted into the time available on Wednesday evenings and from 2014 have begun to hold occasional Games Days on Saturdays allowing a mixture of long and short games in addition to allowing attendance by those who can't make Wednesday evenings. The club's origins lie in weekly meetings of a few old school friends at each other's houses in the 1980s and 1990s. Towards the end of the 90s we started to rent a room at what was then the local Conservative club (now the Townsend Social club) with a view to expanding the membership. We have been meeting weekly ever since with only the very occasional missed week, usually due to Christmas or very cold weather, moving to our current location in November 2013. A sample of the games recently played can be seen from the links to BoardGameGeek in the box at the top right of this page, while an indication of what has been played a lot over the years can be gleaned from the information on the Games Played page and the Stats pages. The club's most played game is Power Grid, which we have been playing since it's appearance back in 2004 and has since spent more than twice as much time on our tables as the next most played game. If you are, or think you might be, interested in the sort of games we play, then you are welcome to pop along any Wednesday evening, the first visit is free with a fee of £1 per session thereafter. Under 18s must be accompanied by a parent or guardian and must remain upstairs at all times. 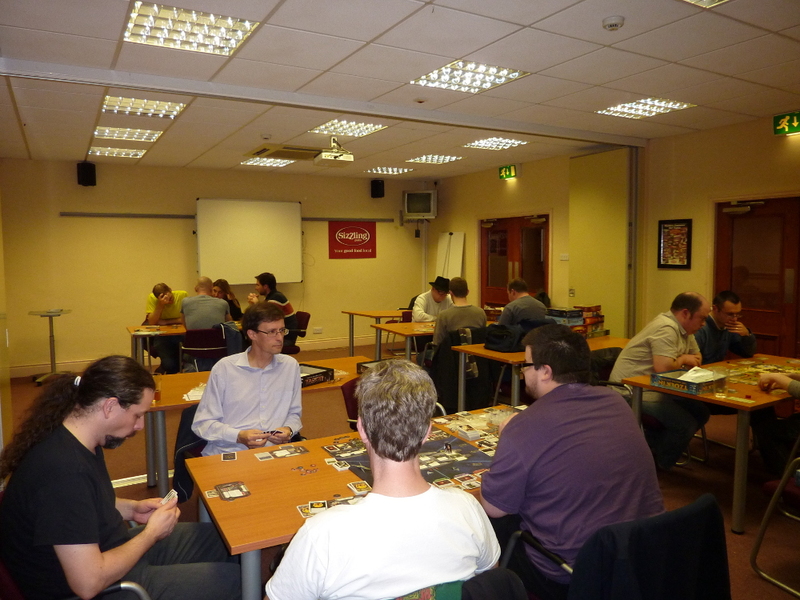 From 2013 to 2016, the club was responsible for running boardgame tournaments at the annual UK Games Expo. In 2017 this had passed to the expo organisers, but some club members were still involved in the tournament moderation.